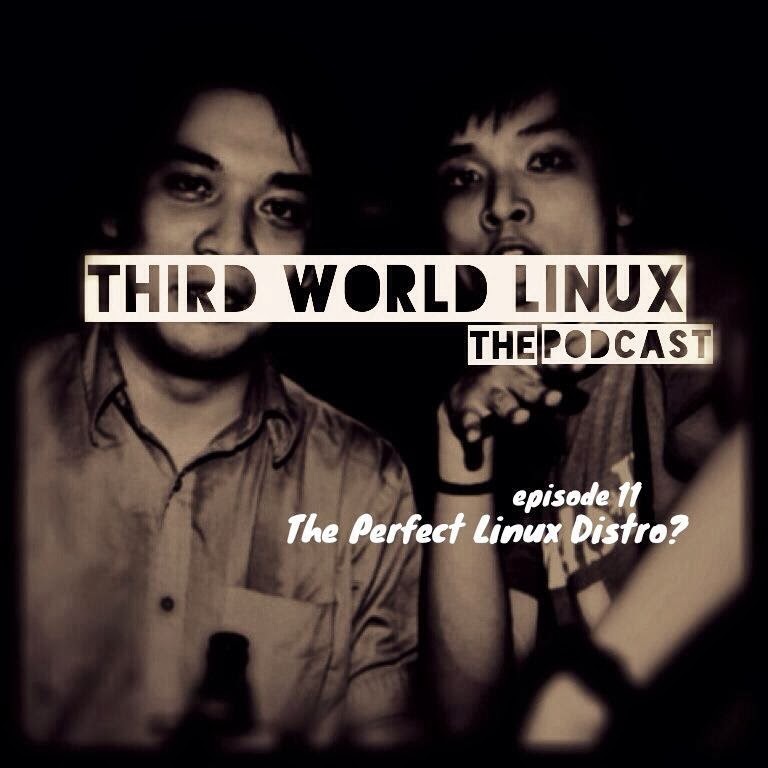 Home » Podcast » Third World Linux » Third World Linux - Episode 11: The Perfect Linux Distro? 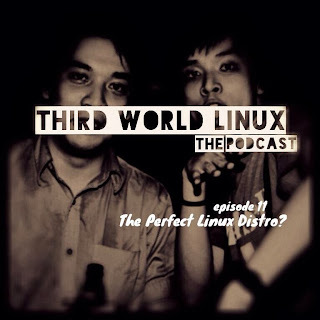 Third World Linux - Episode 11: The Perfect Linux Distro? 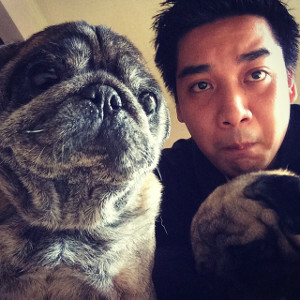 We ask ourselves what we think the perfect Linux distro would be.